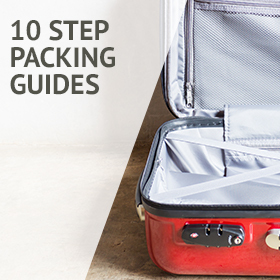 Everything you’ve ever wanted to know about packing for a trip is here! 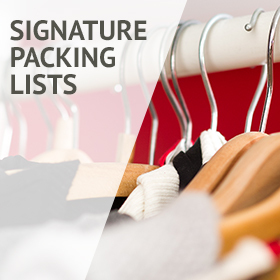 Use our Signature Packing Lists to customize your travel wardrobe. 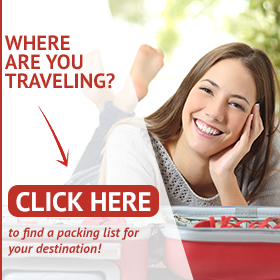 Search for specific packing lists by destination in our directory. 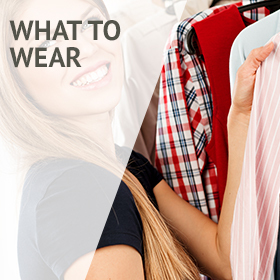 Find out what to wear everywhere. pro with Travel Fashion Girl! Peru is a beautiful country in South America most well known for Machu Picchu. 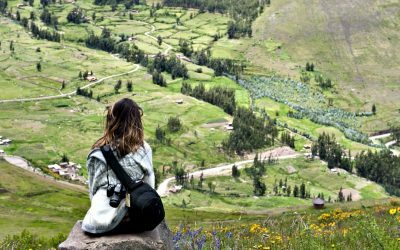 Keep reading to find out what to wear in Peru in every season! 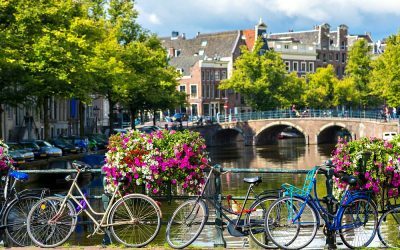 Summer is the most popular season for traveling Europe and for good reason: it’s beautiful! 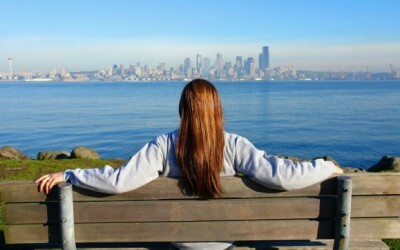 The weather is warm (and in some places hot) and the cities are alive with excitement. 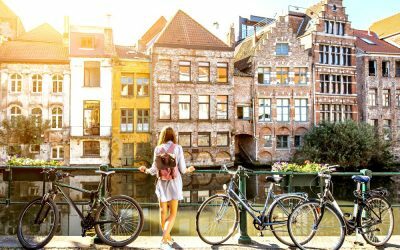 Before you head out on your trip, check out our ultimate guide to packing for Europe in summer. Planning a trip to the Big Apple? New Yorkers stick to a chic, sophisticated style. Follow their lead on what to wear in New York throughout the year! Headed to Israel? 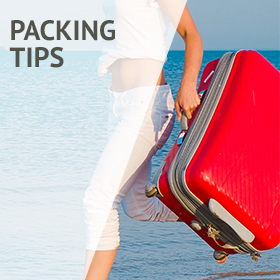 Keep reading for lots of tips on what to pack and what to wear for a fun, stylish, and comfortable vacation! San Francisco is one of America’s most stylish cities but the foggy weather makes it challenging to pack. 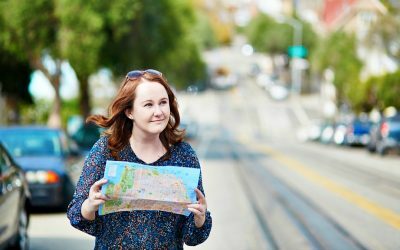 Here’s what to wear in San Francisco year round! Doing laundry while traveling is one of the best ways to pack less clothing. While there are laundry facilities on the road some travelers prefer the flexibility of hand washing. 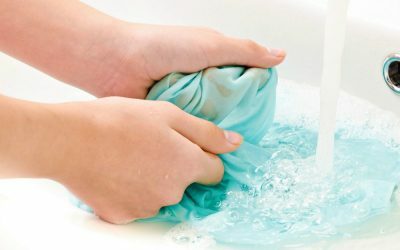 Take a look at our 7-step hand-washing tutorial! 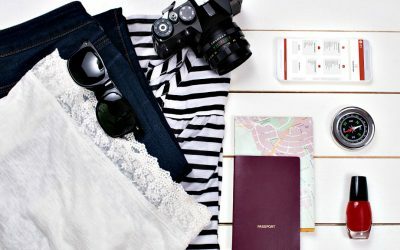 Planning what to pack for London and the UK just got a bit easier! Learn what to wear throughout the year with this packing list and capsule wardrobe ideas! Switzerland is known for its beautiful landscapes, chic cities, and classic style. Add these things to your Switzerland packing list! 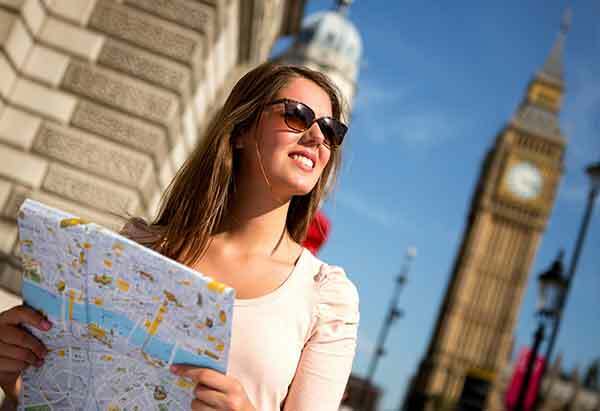 Whether you’re a hosteling newbie or a seasoned traveler, here’s a quick backpacking checklist to make sure you’re always prepared for a hostel stay. 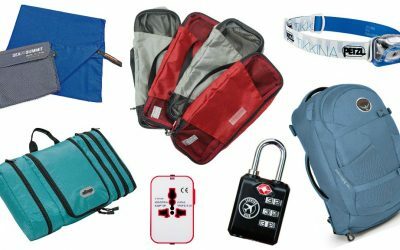 These hostel essentials are best if you’re going on round-the-world trips, are long term nomads, or budget travelers. Looking for the ultimate packing list? Here it is! All the things you need to bring – organized by category. 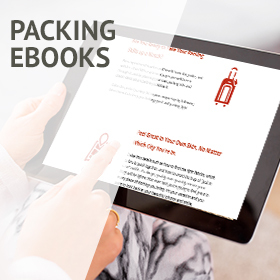 Plus, an editable, printable packing list! For this edition of Local’s Approved Packing Lists, the team over at Get Your Travel On has put together this packing guide to help you decide what to pack for Seattle. See what they recommend for fitting in with the locals! Camping is one of the best ways to see the gorgeous country of New Zealand, but packing for camping isn’t easy. 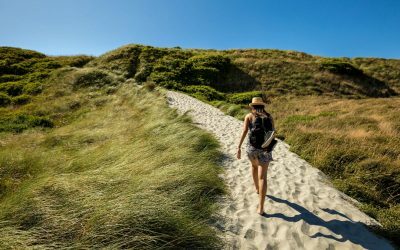 Keep reading to learn what to pack for a summer camping trip in New Zealand so you’re prepared to hit the road! For this edition of Locals Approved Packing Lists, Veena McCoole, a Singapore local, has assisted in providing a reliable account of a locals view for a realistic Singapore packing list.